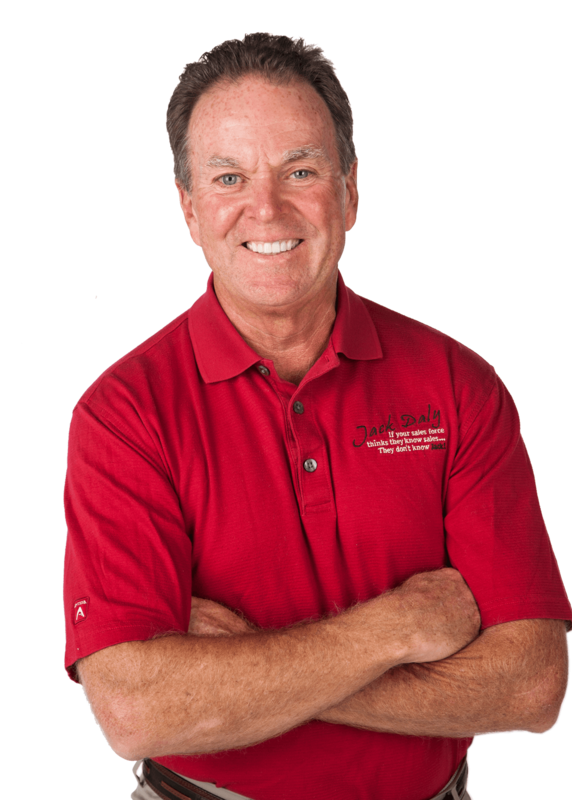 Episode One: “GiftJacker” with John Ruhlin. 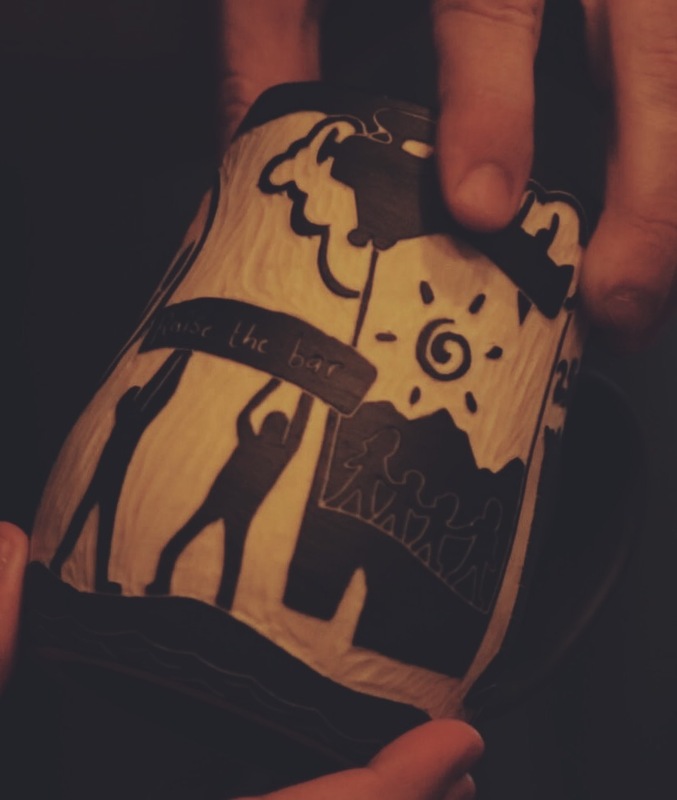 Follow the story of making Jack’s mug, delivery and sharing the story. 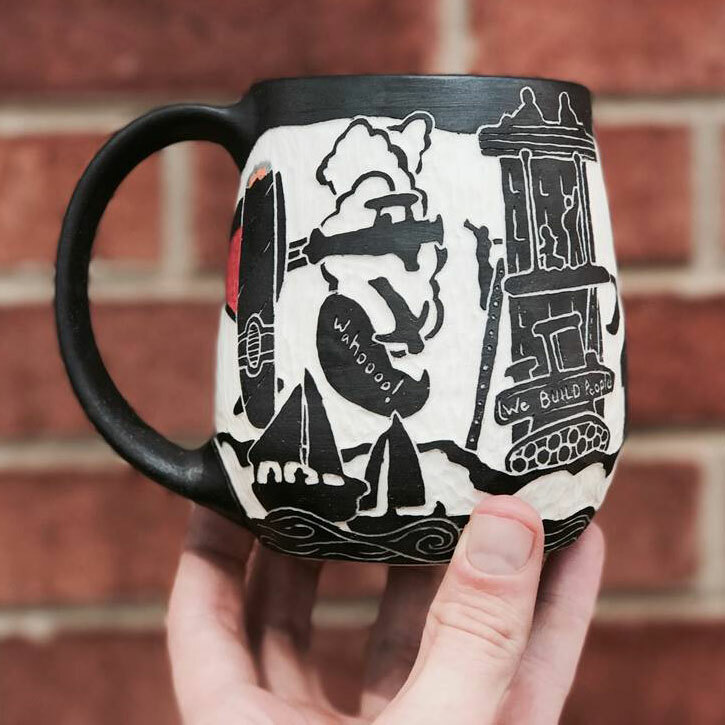 Jack Daly’s response to the Artifact Mug and relays the details and impact that will last a lifetime. Want to honor someone with a unique gift? Give a gift they’ll cherish for many years. 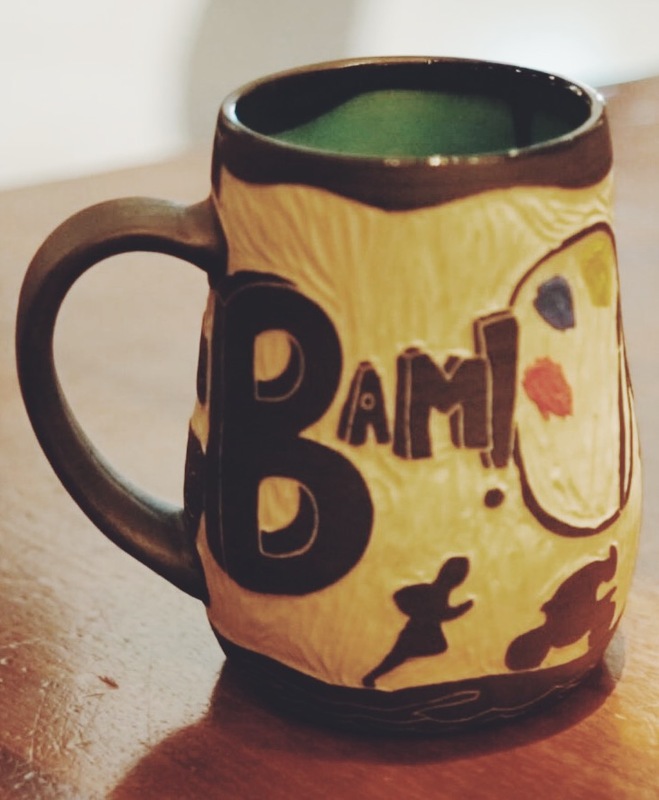 An Artifact Mug celebrates who someone is. We capture their story, passions, interests, and best memories. The thought and effort that goes into creating this unique piece of art and function will genuinely communicate thankfulness and appreciation beyond words. Just watch and listen to some of the videos that we have received back. 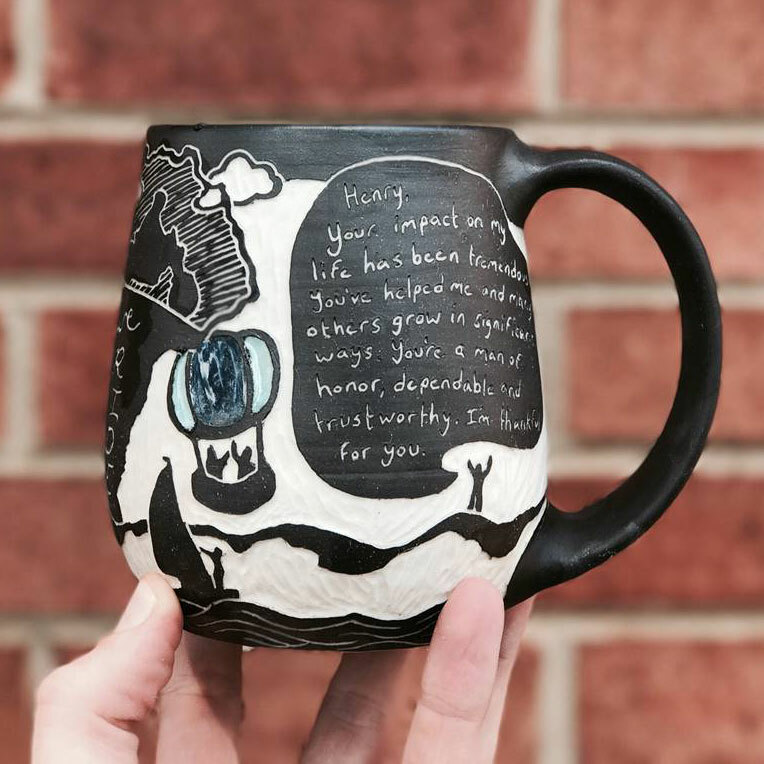 Have an Artifact Mug in mind for someone special? Fill out the form below or call us at 330-417-9509.